Burnt Edges by Shrimp Bucket offers dangerously delicious rice dishes that are sure to satisfy those who are craving something indulgent and rich. Ynah and I wanted to treat a friend out for lunch because it was her last day at work. Burnt Edges by Shrimp Bucket was not in our initial plan. In fact, I made a reservation at Locavore which was just beside Burnt Edges. However, Locavore was full and had a long queue in waiting. It did not look like we would have a seat soon so we decided to look for an alternative. Burnt Edges by Shrimp Bucket was just beside Locavore so it was a logical choice. The menu also looked promising enough to warrant a second look. Actually, the seafood selection is good; just thinking about it is making me hungry. Since it was also packed for lunch, we already placed our orders in advance. We had Deep Fried Baby Squid (Php220) and Buffalo Chicken Wings (Php225) for our appetizer. 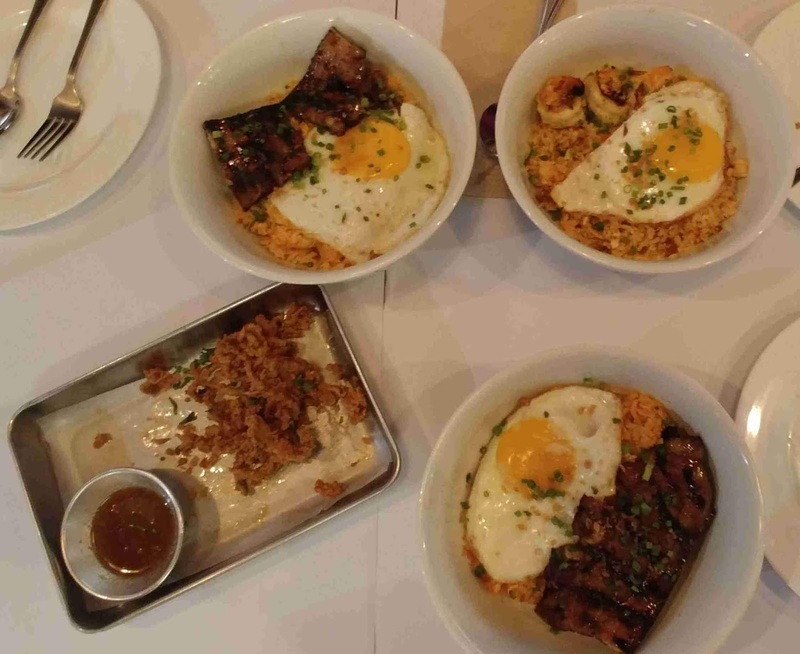 For mains, Ynah had Pork Chorizo Rice topped with Shrimps (Php 360) while I had Aligue Rice topped with Pork Belly (Php 360). The interiors of the place is not too spacious but the tables are adequately spaced so diners are not cramped. The design of the area is reminiscent of a bar or pub so I guess it also transforms to a drinking hole at night. Having placed our orders in advance, we did not have to wait long for our food to arrive. The mains were served right after the appetizers arrived. The Deep Fried Baby Squid is best eaten right after it leaves the frying pan. It was served warm and crunchy which made it delightful to munch on. 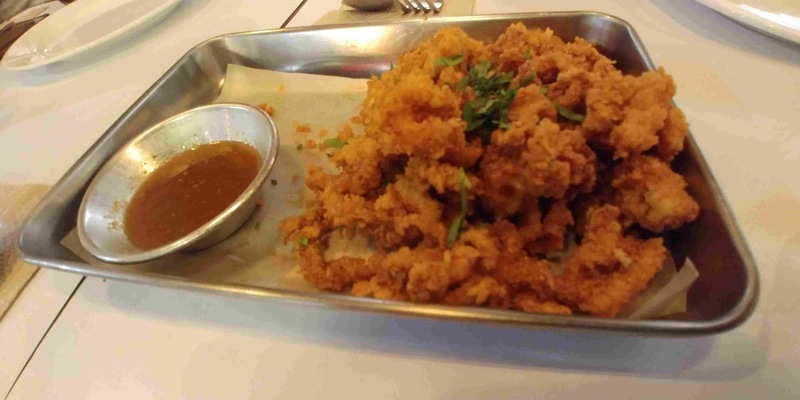 You can enjoy the crispy baby squid either with a cup of rice or a bottle of beer; it will satisfy you both ways. I also tried a piece of the chicken wings and it was flavorful. 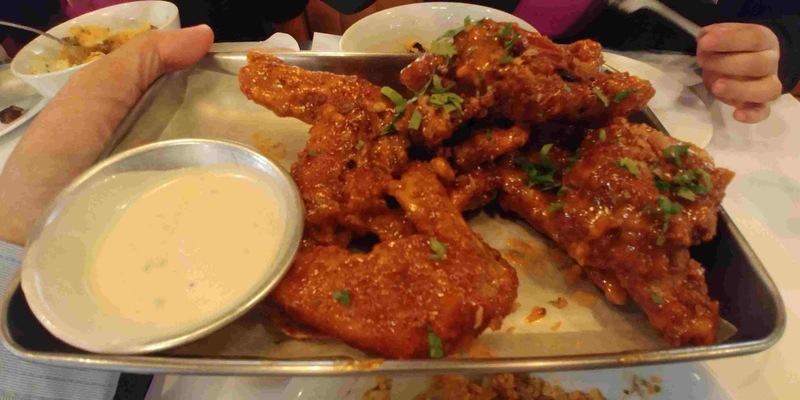 Each wing was evenly coated with a spicy-tangy buffalo sauce and the skin still had a slight crunch to it. The heat level of the sauce is just right so those who are not fans of overly spicy food can still enjoy it. I guess the real star of our meal was the Aligue (crab fat) Rice. The intensity of the flavors was just so irresistible. My nose was stuffy that time and, more often than not, I could not taste the food that I was eating. 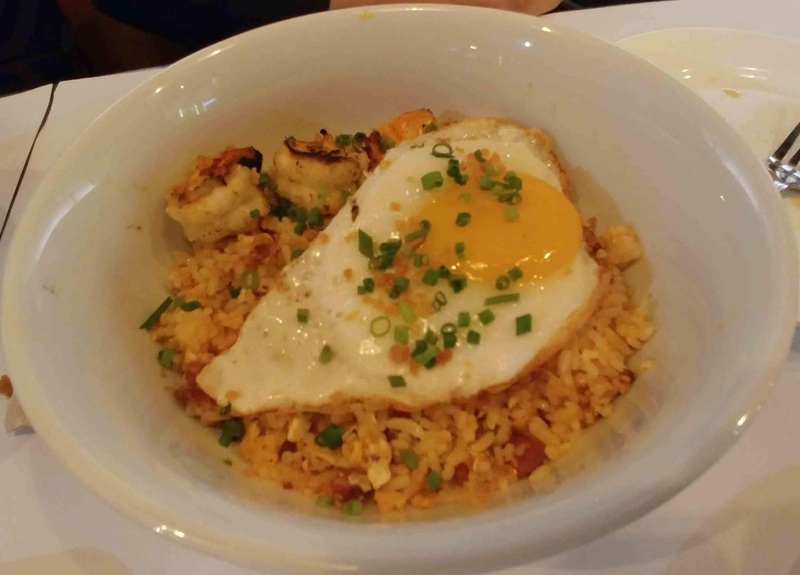 Nonetheless, the Aligue Rice was an overload of rich seafood flavors. The Pork Belly went well with the rice but I guess any topping, especially seafood, would also be a great complement to this rice. I had a spoonful of Ynah’s Chorizo Rice and it was also good. The smoky bits of sausage lent deep flavors to the rice. 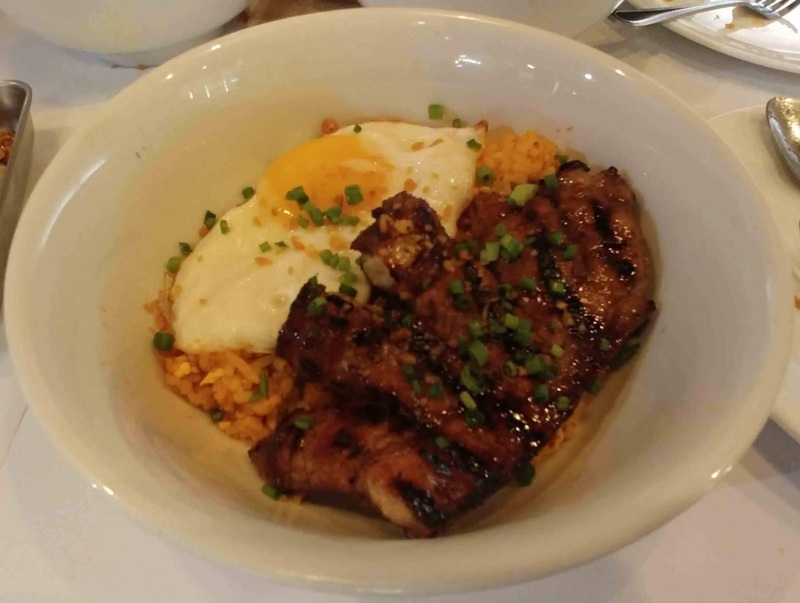 It was also enjoyable to eat but the flavors are a lot more tamed as compared to the Aligue Rice. We were completely happy with our decision to eat at Burnt Edges by Shrimp Bucket. The food was surprisingly delicious, the price was just right, and the service was quick. We are actually already planning to go back because wanted to try what appeared to be a shrimp boil (it was shrimps in a bag with corn). These look so tasty and I am sure you both enjoyed every one of it. Looks delicious! Thanks for the review. I am not a seafood person but those chicken wings look AMAZING! And you said they were a little crunchy and that's what I like! haha I love me a good chicken wing - I think it may be one of my favorite foods! Those eggs look delicious too! The food here looks delicious, especially the buffalo chicken wings. That is one of my staple appetizers I get while eating out. The rice dishes look great too! I would simply visit this place for the name itself! Lovely pictures that look super delish btw! 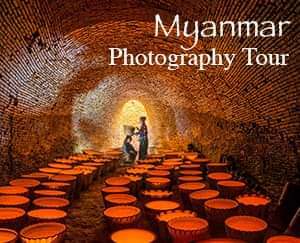 Great photos and descriptions! Handy for people considering eating here. Always great to hear about new food options. Do they have any vegetarian options? This food looks so delicious! I like that they added egg in it too. Always looking for new recipes to try, thank you, this looks very delicious. Interesting read! The pics are looking delicious. Gonna share with my friends and family. Thanks for sharing. Such mouthwatering dishes. I love shrimps and eggs too. Hope you enjoyed eating.